$51.0 (11 bids) HP Pavilion Mini Desktop 300-020 K5G62AA#ABA Pentium 1.7 Ghz 500GB HD 8GB RAM. $132.0 Custom mini HTPC. GTX 750ti, i3, 8GB RAM, 256 SSD. Great shape! 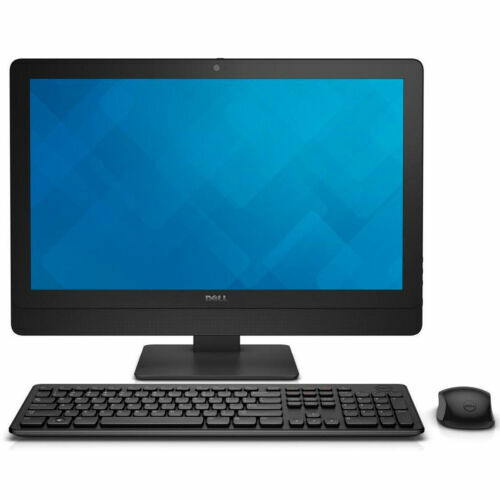 $155.0 Dell Desktop Computer PC Tower Intel Windows 10/7 WIFI Dual LCD Monitor 17"/19"
$176.0 Dell Desktop Computer PC Tower Intel Windows 10/7 WIFI Dual LCD Monitor 17"/19"
$45.0 Zotac ZBOX-BI320 Intel Celeron(R) 2957 1.4GHz,8 GB RAM, 160GB 2.5 HDD, Linux OS.